In most California dog bite cases, if the dog bite is the dog's first bite, then nothing happens to the dog except that it might be quarantined for a few days (frequently at the dog owner's home). If the attack is brutal or other conditions are met, however, the local animal control authority or court may issue orders requiring that the dog be confined or destroyed. 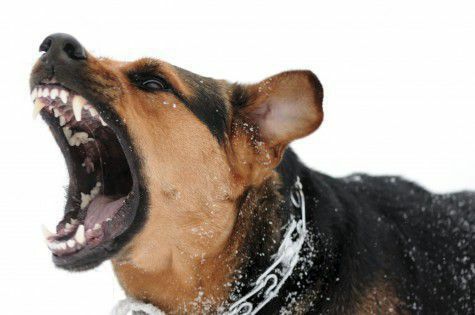 If it is the dog's second bite, then it is usually "put down" since public policy dictates it is a danger to society.